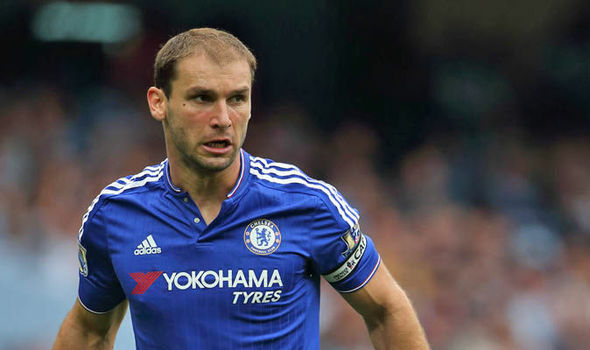 Former Chelsea defender Branislav Ivanovic has emerged as a surprise target for Spanish giants FC Barcelona as they look to bolster their defense. Barcelona lack depth in defense and are said to be considering a move for the former Serbian international as they seek to bolster their defensive options. 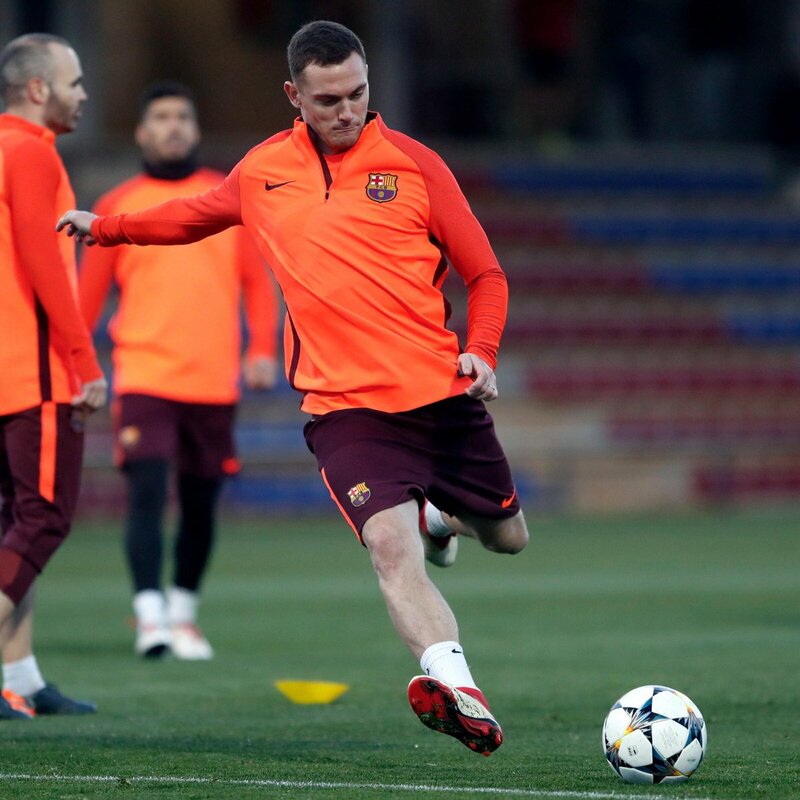 With question marks over the fitness of defenders Samuel Umtiti and Thomas Vermaelen, the Catalans have delved into the January transfer market in search of a defender. 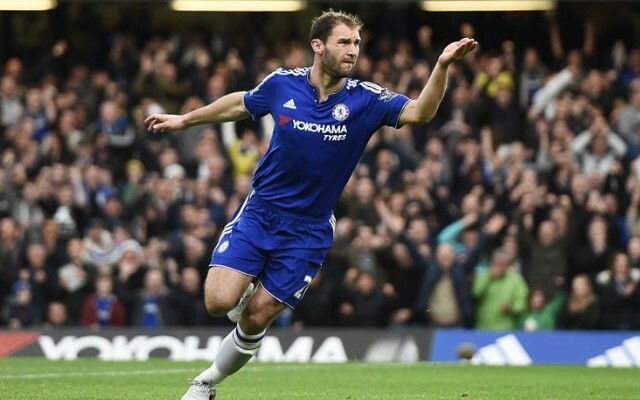 They are said to be in need of a veteran defender and Branislav Ivanovic definitely fits the bill. The 34 year old joined Russian side Zenit St. Petersburg following his trophy-laden stint in England with Chelsea. The defender is no stranger to success winning numerous titles and accolades throughout his career including three Premier League titles, three FA Cups, a Champions League title, a Russian Cup as well as the Europa League. Barcelona are now looking to make the Serbian a part of their squad given he is no stranger to success. Barcelona is all about success. The Catalans are also targeting young Ajax defender Matthijs De Ligt as the Dutch is regarded one of the best young centre-backs in the world. For the record, De Ligt is only 19. Juventus are also rumoured to be in the race for the signature of De Ligt as well as Manchester City and it remains to be seen if we will experience a bidding war. Barca see the Duchman as the next Gerard Pique who is already nearing the end of his career. Should Barcelona complete the signing of BranislavIvanovic, the Serbian could provide them major cover in defense given the 34 year old can fill in centre-back and right back. BranislavIvanovic is a Serbian professional footballer who currently plays as a defender for Russian side Zenit St. Petersburg. This entry was posted in Uncategorized and tagged Branislav Ivanovic, Samuel Umtiti, Thomas Vermaelen. Bookmark the permalink.